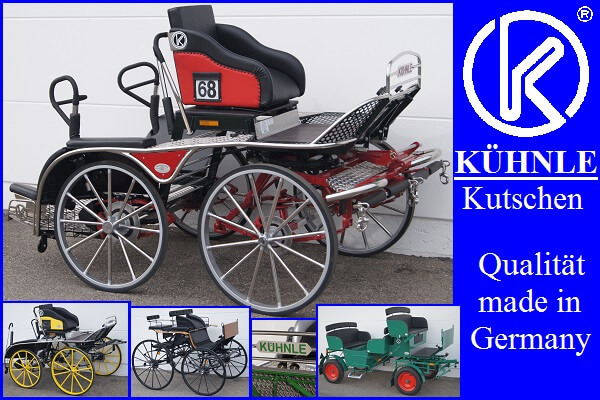 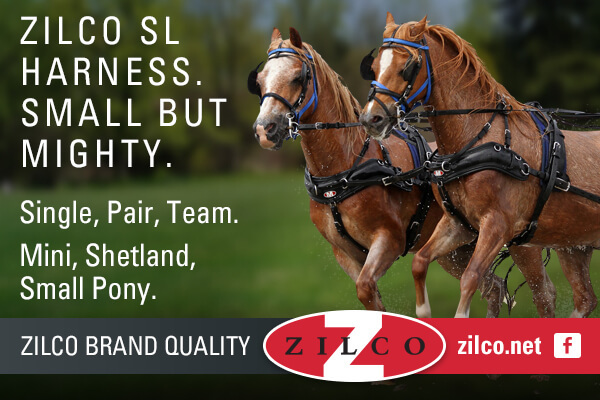 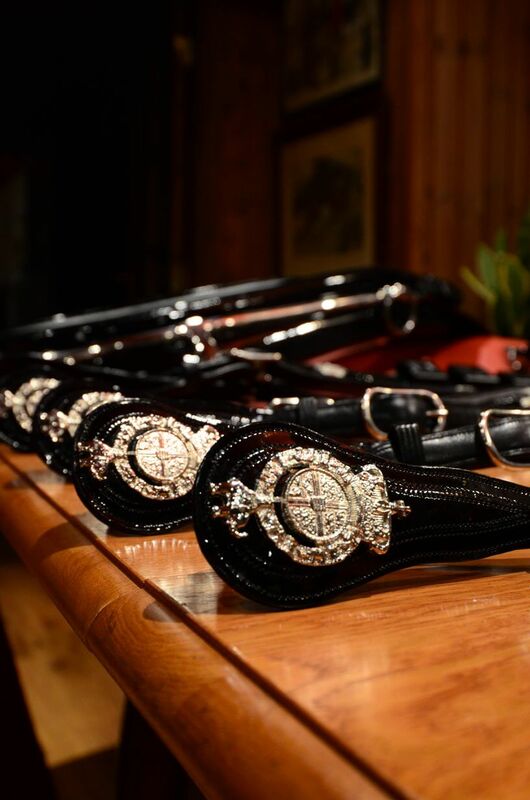 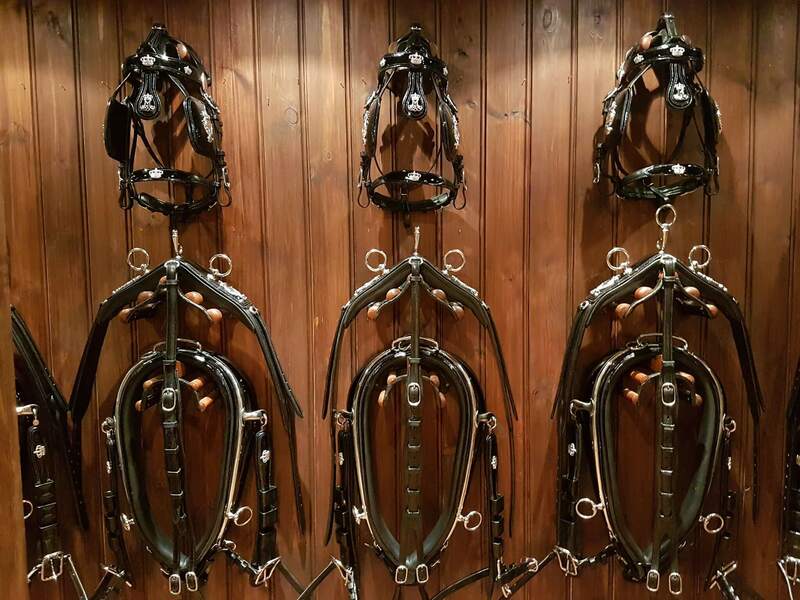 Last week Van der Wiel harness delivered a stunning six-in-hand gala harness to the Danish Royal Stables. 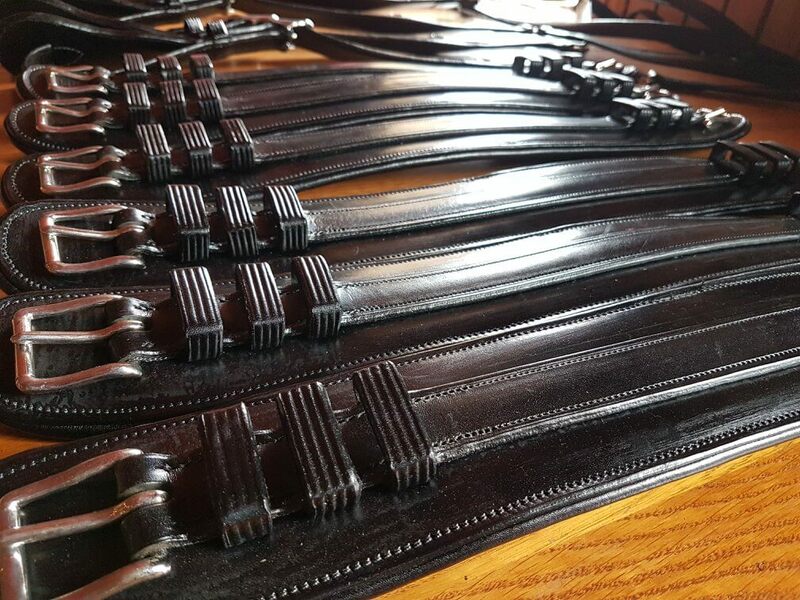 The masterful craftsmanship that went into this harness was evident in every stitch. 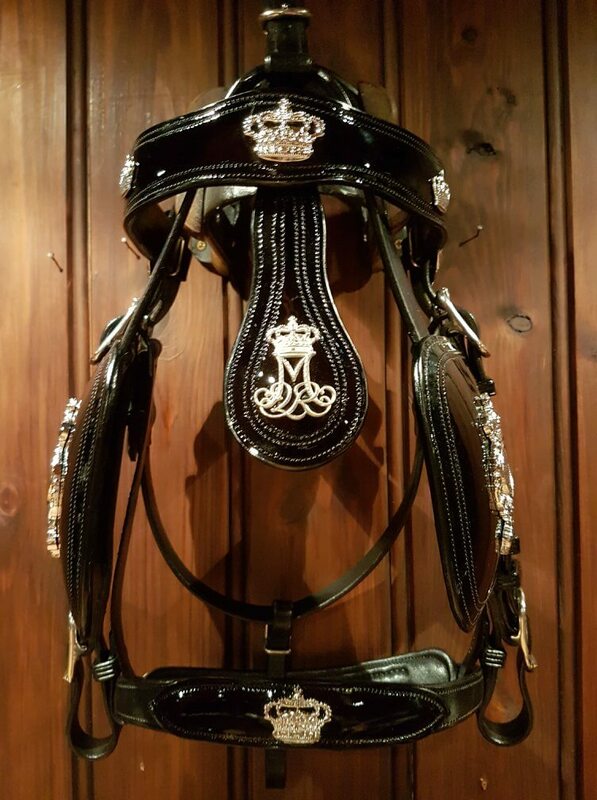 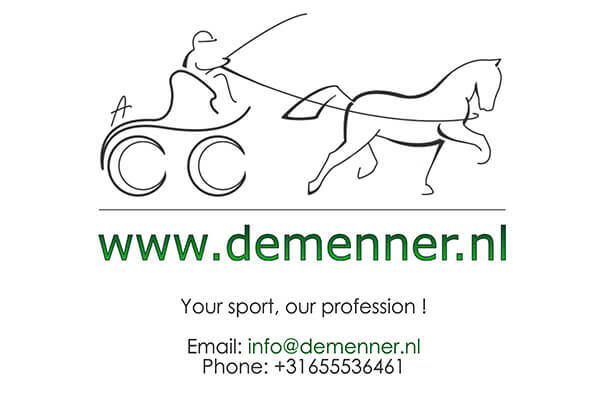 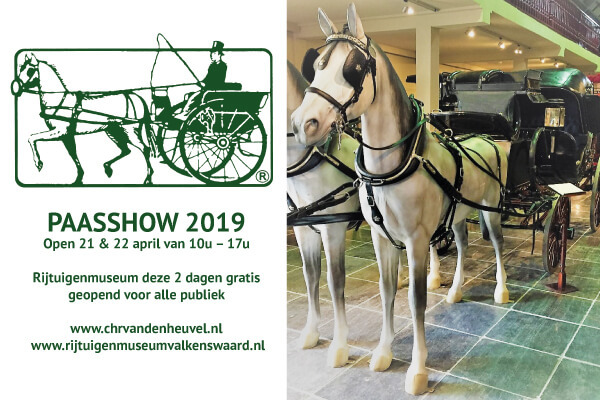 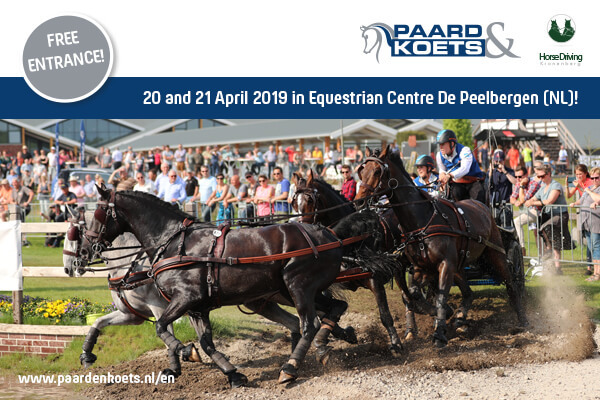 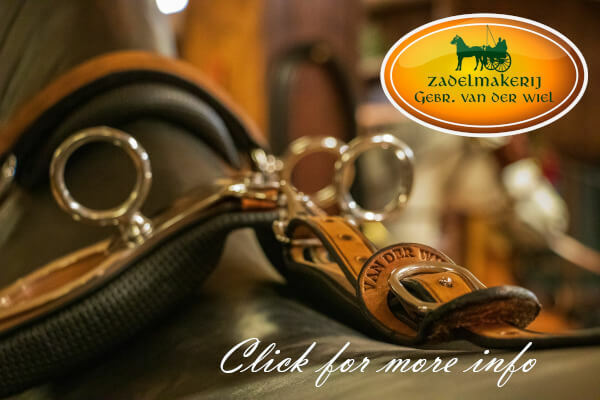 Henk van der Wiel himself presented the harness to the Royal Stables. 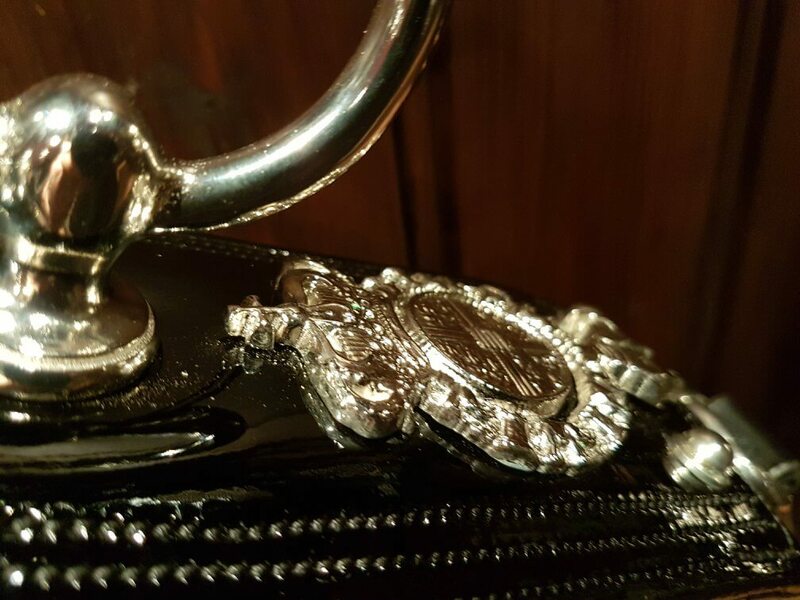 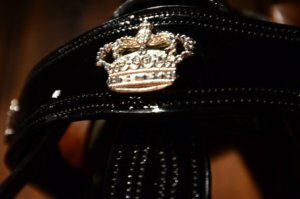 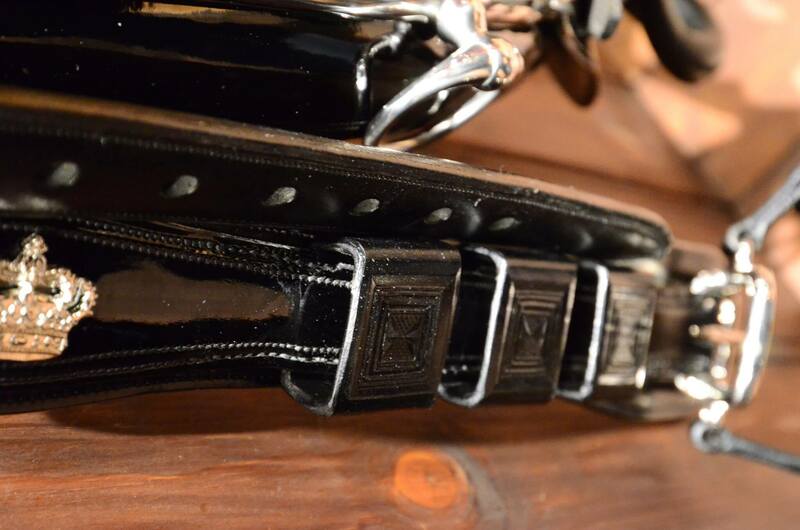 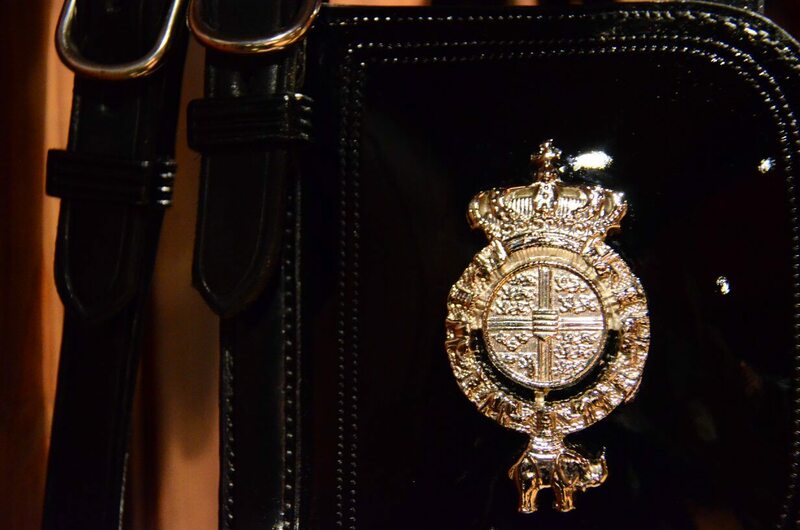 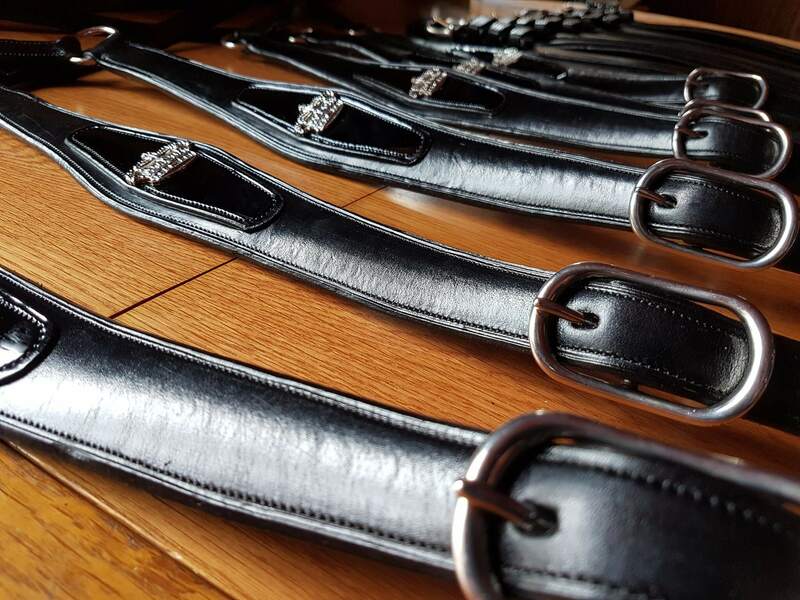 The collars are made from the finest English leather, and fitted with royal emblems and monograms. 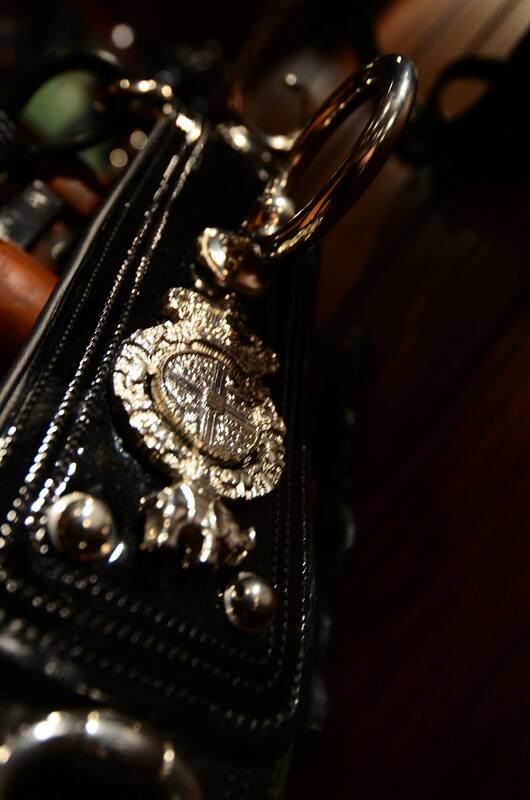 More photos have been posted on Facebook and Instagram for those wishing to admire this masterwork.